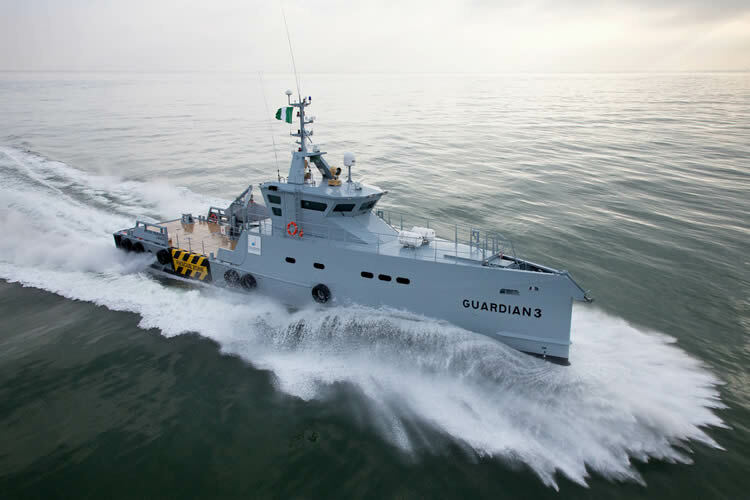 Just over a year after it took delivery of the second of two FCS 3307 Patrol vessels, Homeland Integrated Offshore Services Limited (Homeland) of Nigeria has ordered one more of the same class with an option on a second, to be named Guardian 3 and Guardian 4. Like their two predecessors, the two vessels are being supplied as a turnkey solution. The Damen Group is taking care of delivery and crew training, as well as the design and build. Damen’s Local Service Hub in Port Harcourt, Nigeria, will ensure that maintenance, repairs and any additional support is handled by Damen engineers.